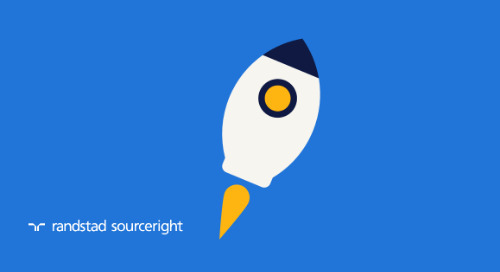 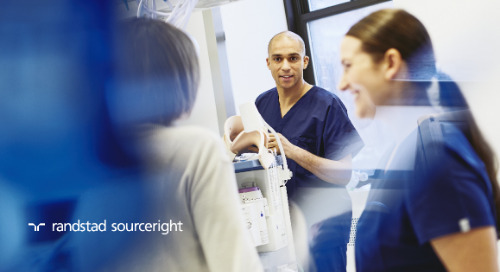 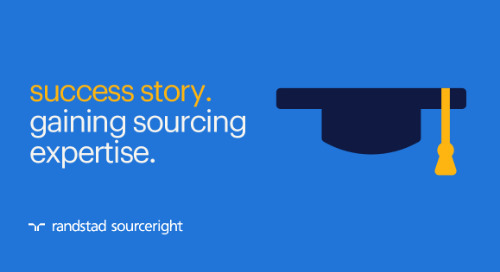 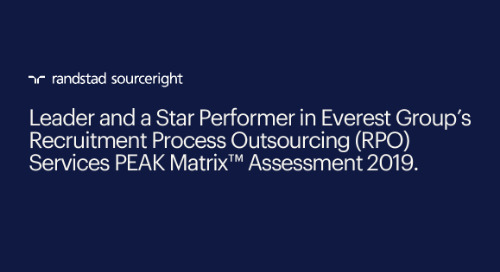 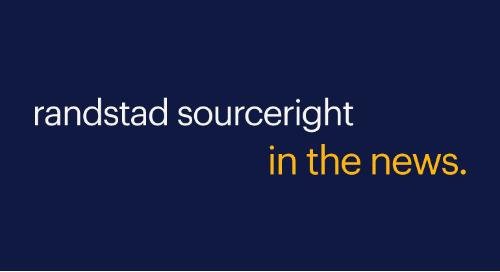 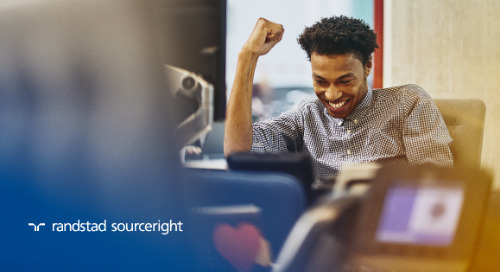 Home » Randstad Sourceright Insights » Randstad Sourceright announces new Canada-based appointment to global leadership team. 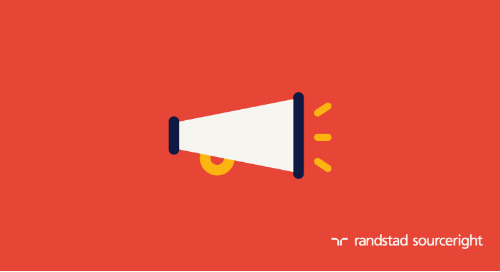 ATLANTA – April 3, 2018 – Randstad Sourceright, one of the world’s leading talent solutions providers, announced today the appointment of Jean-Francois Vezina to executive vice president, who will serve as the first Canada-based executive on Randstad Sourceright’s leadership team. 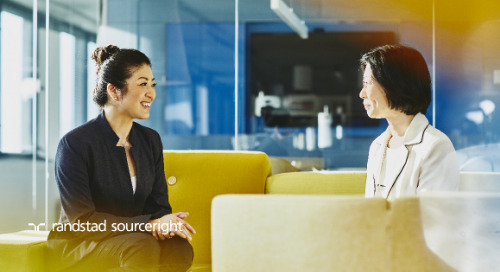 The announcement comes as the company accelerates its growth in Canada, and across the globe, to help businesses address increasingly complex talent demands. 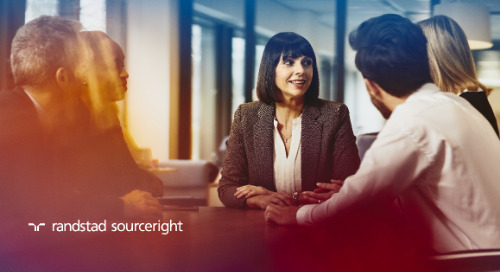 A Montreal native, Vezina brings more than a decade of experience in business development, management and leadership to Randstad Sourceright’s global operations. 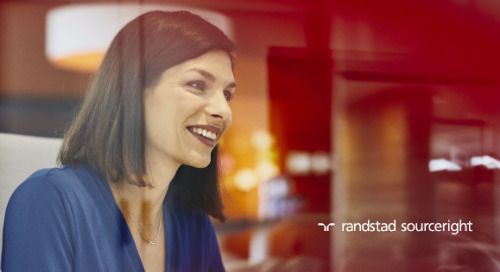 In his new role, Vezina will oversee the company’s general operations in Canada and serve as a key member of the North American leadership team. 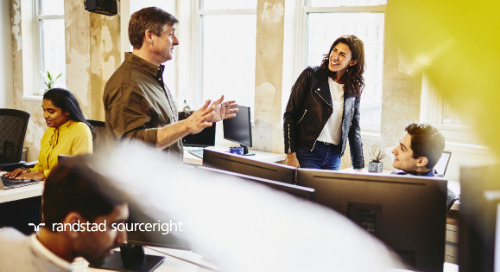 He most recently served as the company’s national vice president – MSP, RPO and integrated talent solutions in Canada, where he was instrumental in leading client adoption of the company’s innovative talent solutions. 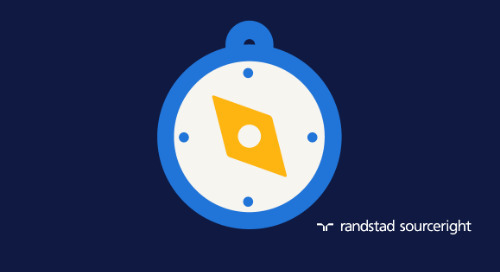 Vezina previously held leadership positions with Randstad Canada, a subsidiary of Randstad Holding, where he contributed to the company’s profitable growth and expansion throughout the region. 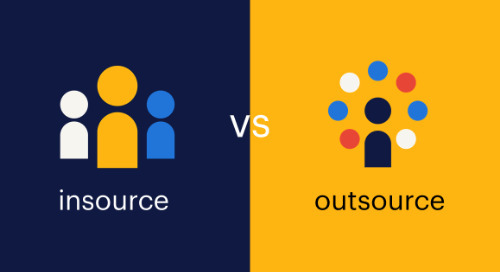 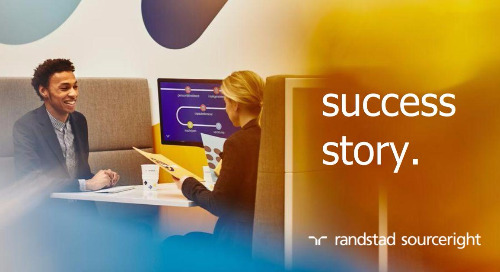 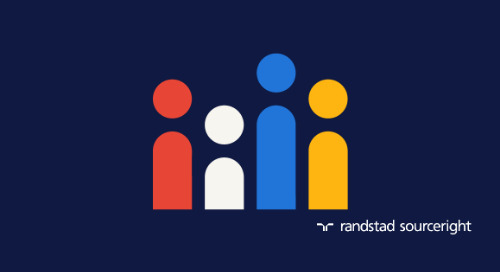 Randstad Sourceright’s recent Talent Trends survey found that businesses in Canada are increasingly using innovative technologies and contingent workers to become more flexible in the changing economy. 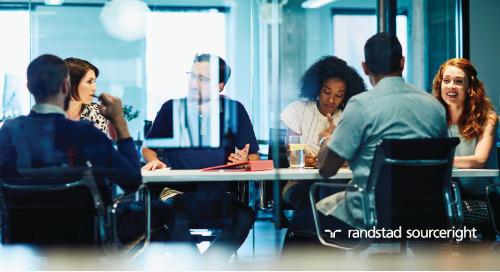 Sixteen percent of Canadian employers increased the use of robotics and automation in the past year, while 80 percent said that AI would have a positive impact on their overall business strategy over the next three to five years. 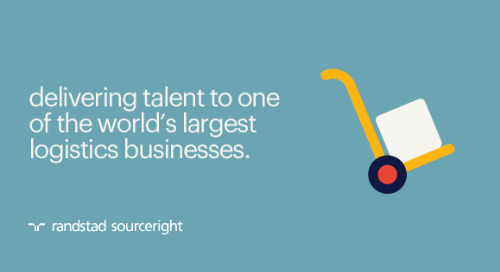 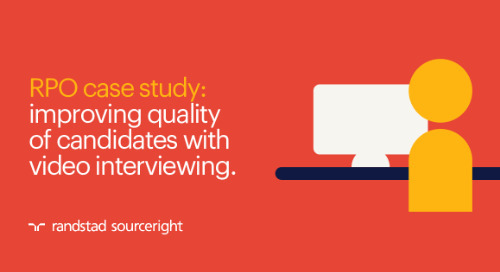 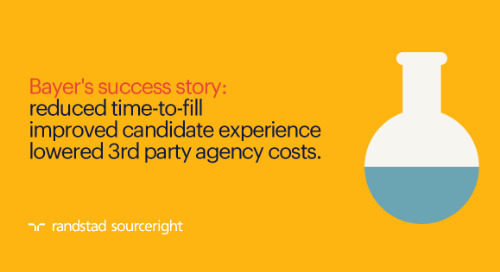 Additionally, one out of four employers plan to shift more permanent positions to contingent roles to address the rising talent shortage, with 76 percent reporting that the right person for any position may be an employee, contractor or contingent worker from anywhere in the world.